So whilst on a break from revision yesterday I decided to do a bit of online 'window' shopping, as you do, anyway I came across I few things that i've sort of fallen in love with, and also I couple of things i've had my eye on. So I thought i'd do a little wishlist type post. 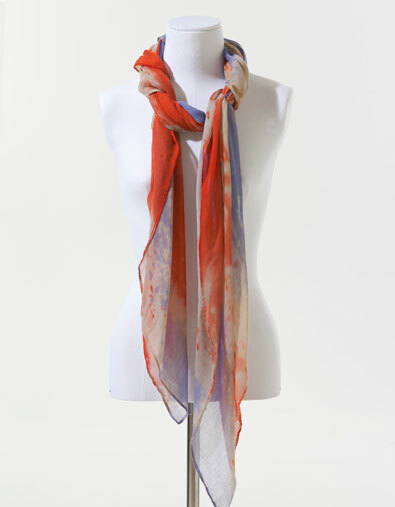 So the first thing is this amazing Union Flag scarf from Zara, Zara is killing me with this season I would buy everything if I had the money! I love this scarf though, much in the style of the flag scarves from J Crew I think. It's £15.99 which I don't think is too bad at all! Next up is Caudalie's Vinosource Serum, yes I have done a post on this already after recieving the sample in April's GlossyBox, I can safely i'm a convert, I love this product and i'm completely gutted that my sample has run out. I'm literally champing at the bit to purchase the full size but my bank account won't let me until pay day! It's £26.10 on Feelunique.com which is a bit steep but i'd be happy to pay that because its a great product. I love these shoes, I have no idea what I would wear them with or when I would wear them but I've fallen in love with them. They are from River Island for £28 which is pretty reasonable for shoes nowadays unless you head to Primark. 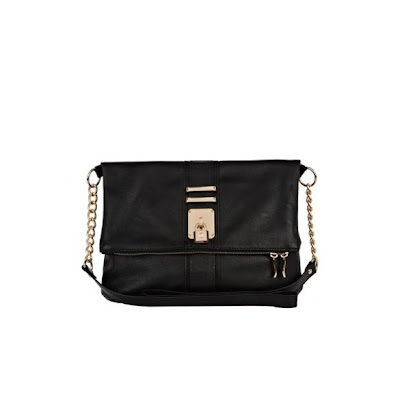 I adore this padlock bag, another River Island gem and it's only £25 which I think is great value as its not a tiny bag and River Island bags are usually good quality. 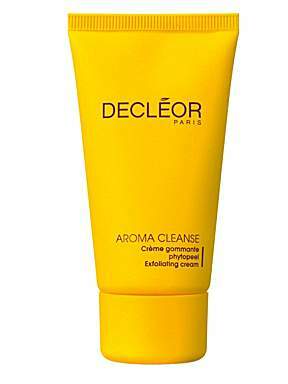 Now this comes on my Mum's recommendation, she has used Decleor products for years and she let me try this while I was home for Easter and I loved it. It made my skin feel amazing and so so soft. It's Decleor's Phytopeel Face Peel Cream and you can get it for £23.40 on Feelunique.com. Now everyone know's I love my rose gold so this just draws me in straight away. Elizabeth Arden's Rose Aurora collection and this is the pure finish highlighter which looks lovely and something I'd love to try. 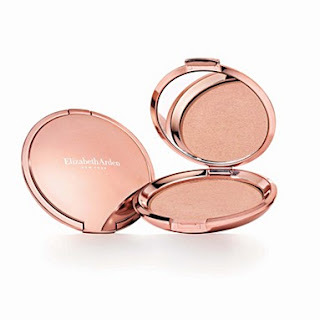 It's currently on offer at Debenhams for £20.70, which yes its pretty expensive for a highlighter so definitely a wishlist product! What items are currently on everyone else's wishlists? 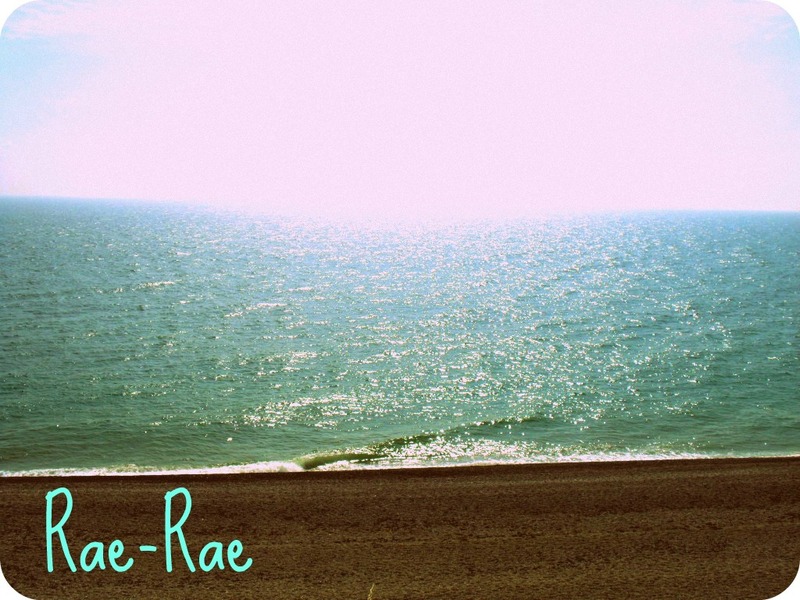 I created my first blog post today, so I'd be grateful if you could visit my blog and let me know what you think.